That takes care of the paperwork side of selling a motorcycle in Georgia. But, how can you prepare to sell a motorcycle to ensure that you get the most cash for your bike in GA? Simple fixes to your motorcycle such as new tires, new battery, minor cosmetic fixes, or changing spark plugs can add dollar signs to your end of the sale. Would you want to lose thousands of dollars on your motorcycle simply because the battery was dead and the purchaser could not start it? We didn’t think so! Let us give you a motorcycle quote for its current condition today! Of course we prefer to purchase motorcycles that are in great condition and run smoothly, but we also make it easy to sell a motorcycle that is not in perfect condition. 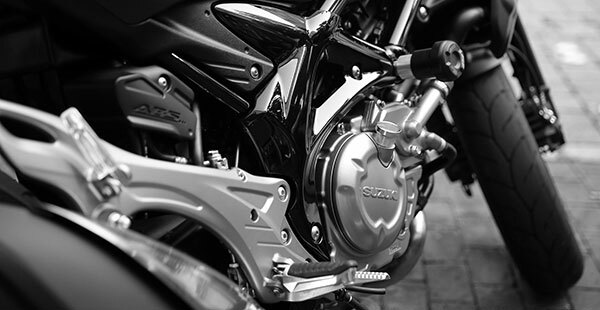 When getting a quote as you prepare to sell a motorcycle in Georgia, be sure to inform us of any damage or problems your motorcycle may have. If we have any questions we will be sure to contact you. Along as being the number one motorcycle buyer in Georgia, we also purchase ATV’s or watercraft from Georgia residents. Contact us today for more information on what you need to know when selling a motorcycle in Georgia. If you’re gearing up to travel from Florida to Georgia or vice versa nothing can beat riding by the Atlantic on a motorcycle. 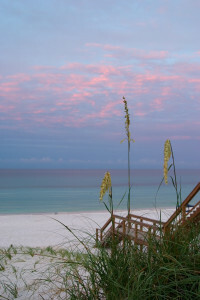 If you want to feel the breeze and view of the beach as you cruise to your destination, we have a route you should try. The A1A on the East coast of Florida is one for the books. This route takes you right along the Atlantic ocean then turns into route 1 that can go all the way down to the Florida Keys. This route gives you everything you could need in scenic viewing, beaches, coastal towns, and a great view of the ocean, what else could you ask for? If you need a break make sure to stop by in St. Augustine, Daytona, or any of the other coastal towns, you won’t regret it. We just hope you enjoy the ride and the views.